We`ve been developing some fantastic Virtual Reality ways for our clients to experience their building before it leaves the drawing board! 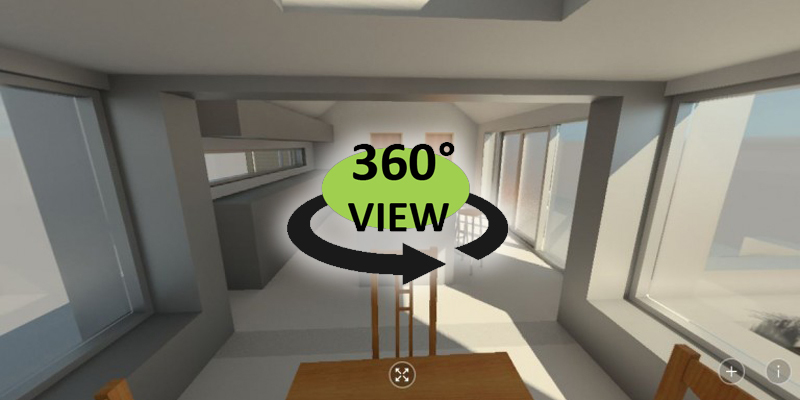 Using VR our clients can experience their projects and make design decisions before works start on site. C60 Architects and Town Planners are constantly innovating and leading the way in the latest VR design tools and client interfaces. If you have a project you are considering and would like to see a demo of how we can help you visualise some options, drop us an email.